We really hope this one doesn’t happen as the fan reaction will be pretty venomous. 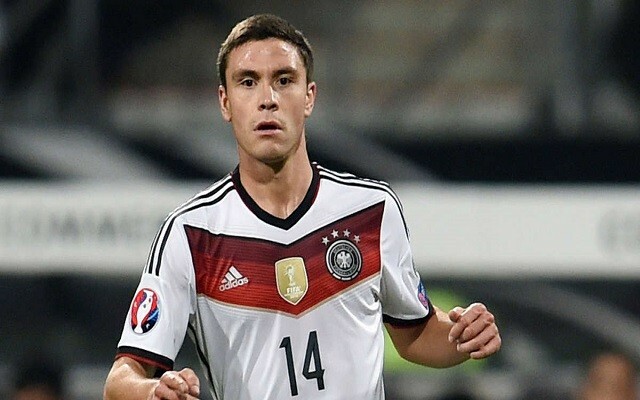 Chelsea are interested in Cologne’s German international left-back Jonas Hector, reports the Mirror, who think the 26-year-old could make the switch to Stamford Bridge to support the excellent Cesar Azpilicueta. In the Spaniard, Chelsea already have the best left-back in the Premier League, so why they’d spend big money on another without European football to contend with is madness – but that’s what the biggest clubs seem to do – cover themselves. According to the report, Antonio Conte is weighing up a £20m bid before the window closes. Filipe Luis and Baba Rahman have both come in to challenge and left after failing to displace Azpilicueta, though. Liverpool however could offer Hector first-team football in the place of Alberto Moreno, who’s nowhere near as accomplished as his countryman Azpilicueta. Jurgen Klopp seems adamant on using James Milner at left-back with Moreno as his backup this term, but with money to spend, fans cannot understand why we aren’t buying a natural fullback to cover the role. Hector seemingly fits the bill perfectly, but we may have to see him warm Chelsea’s bench all season instead of fixing our problem position. Let’s just hope Milner can repay Klopp’s faith, as we can’t see Moreno ironing out his defensive inefficiencies any time soon.